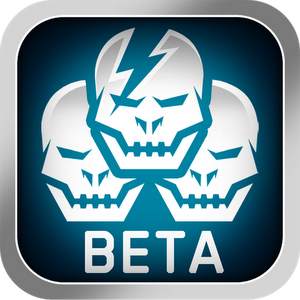 If you haven't played the Shadowgun: DeadZone beta yet, go do that. Well, if you have a tablet (or Galaxy Note), that is. It's pretty hard to play on a phone. But this is bar-none my current favorite game for Android, and I'm fragging away at it for probably an hour or so every day lately. The game has been in open beta for around a month now, and after several patches, is apparently just about ready for prime time. The official launch of DeadZone (expected to be free-to-play) will be on November 15th. The only downside is that I'm assuming my rank and unlocked weapons will be going away when the new app is launched. Guess I'll just have to double down on play time to catch back up. In the meantime, you can check out this [sort of hilariously cheesy] launch trailer for DeadZone, below.